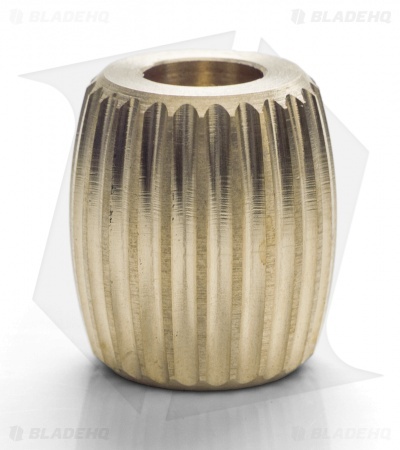 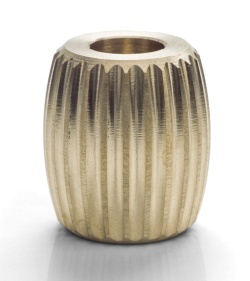 The Toric Spline bead from Maverick Workshop is made from brass with a polished finish. 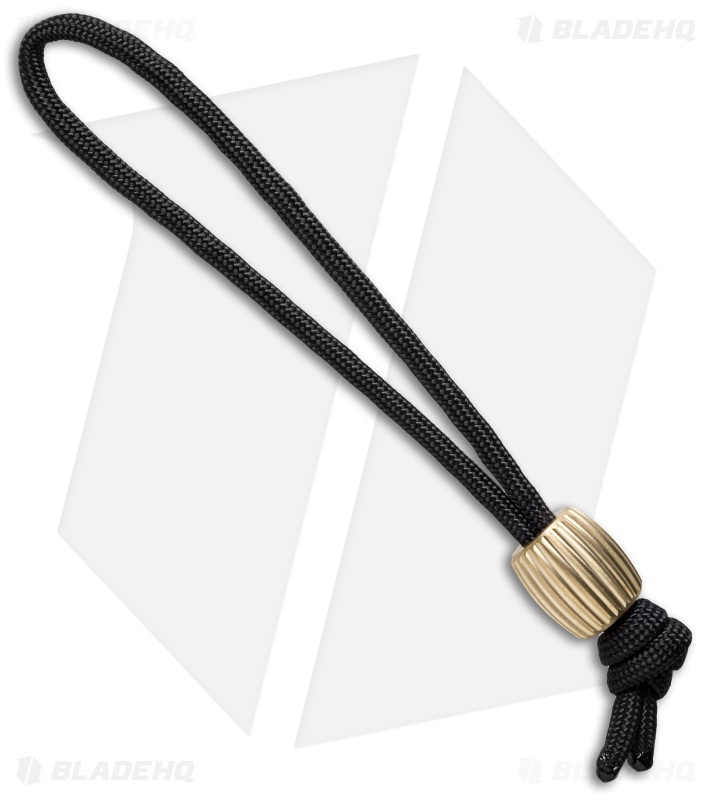 It includes a 5" black lanyard cord for attaching to your favorite knife. Maverick Workshop's creative designs are the work of Greg Gutierrez, a watchmaker who spends his free time making high quality knife and lanyard accessories.